A girl named Zola has just moved in next door. New neighbors can make good friends, but what if Zola already has a best friend? And what if that best friend is something as grand and magical as…an elephant? 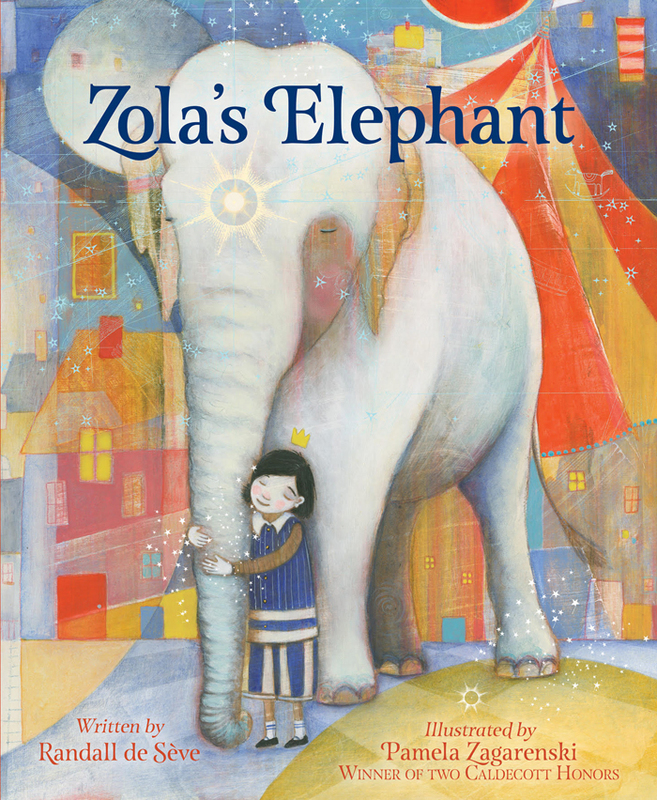 Surely then there would be little room in Zola’s life for an ordinary new friend, right?